When you break the chains, what do you unleash? 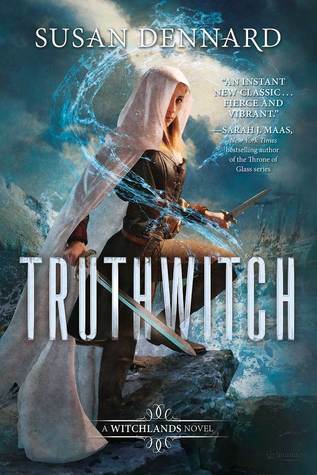 The new trilogy takes place after the end of Morning Star and will center on the consequences of the hero’s actions as well as on those folks now living and growing up in a landscape that’s had its ruling order shattered. 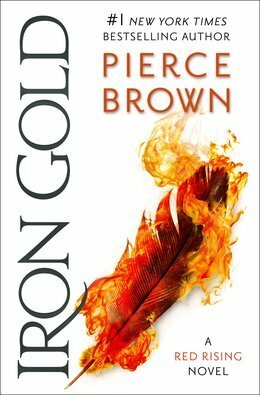 I'm a huge fan of Pierce Brown's original trilogy, and I'm so excited to see that he is expanding upon that universe. Brown is an incredibly talented writer, and I'll definitely be picking this one up when it is released next week.